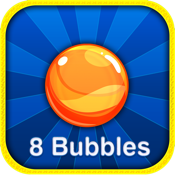 A colorful, bouncy, and explosively fun puzzle game. - Collect the goal of each level, get high scores! - Challenge everyone around the world.